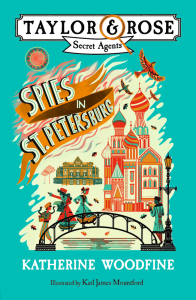 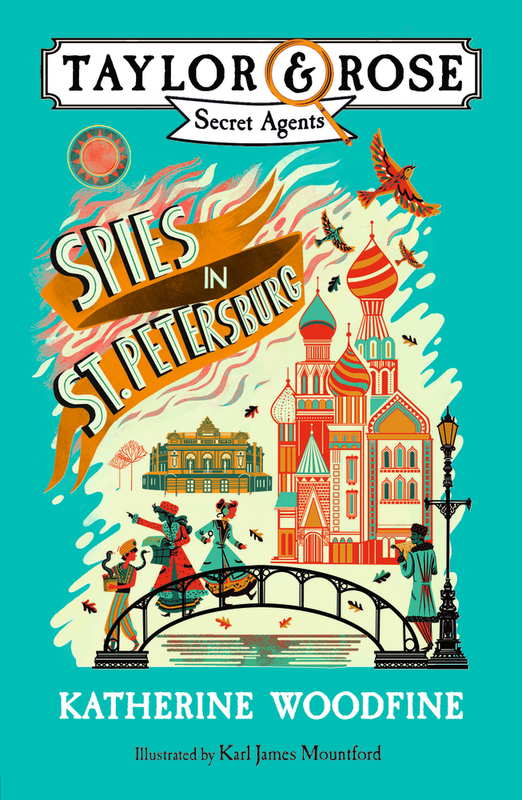 Announcing… SPIES IN ST PETERSBURG! 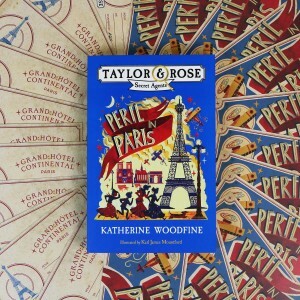 It’s time to reveal the title and cover for the second book in the Taylor & Rose Secret Agents Series! From a day-trip to Paris, to events at the Edinburgh International Book Festival – and even a special themed milkshake! 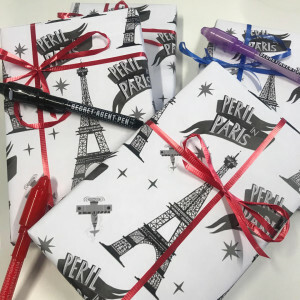 We’re on the final countdown until the first book in the new Taylor & Rose Secret Agents series, Peril in Paris is officially out in the world.